On 1 July 2016, the Residential Tenancies Amendment Act 2016 came into effect. These amendments serve as an update to the Residential Tenancies Act and cover key changes to smoke alarm and insulation requirements, tenancy abandonment process and more. This post provides a summary of the changes and explains how each of them could affect you as a landlord. As of 1 July 2016, working smoke alarms must be installed in all residential rental properties. 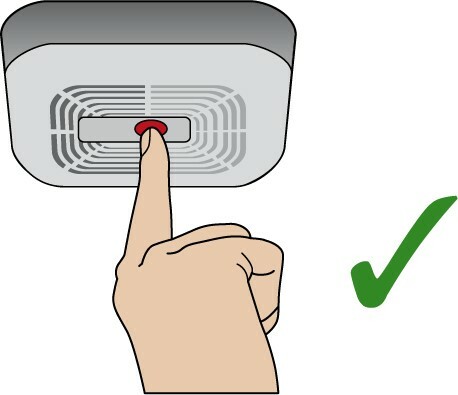 Landlords must ensure that smoke alarms meet the New Zealand Fire Service’s current guidelines in terms of placement and the type of alarm installed. Tenants are responsible for replacing batteries in the smoke alarms and notifying their landlords of any issues with the alarms. Landlords are required to install insulation that is appropriate for the climate zone where the property is located. In Christchurch we are in zone 3, which is the coldest of New Zealand’s climate zones. 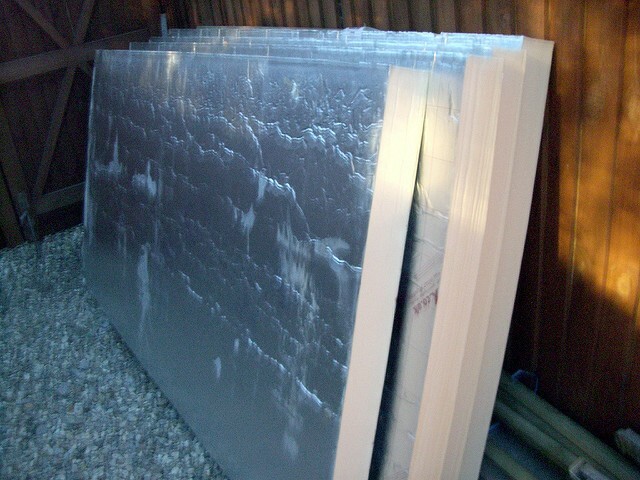 You can learn more about the level of insulation required here. Another important aspect of the insulation amendment is that landlords must inform their tenants about insulation installed in the property. For all new tenancies commencing after 1 July 2016, a statement must be included in the tenancy agreement that describes the location, type and condition of insulation in the home. It is now illegal for landlords to terminate a tenancy in retaliation for tenants exercising their rights. As a landlord, this means that you cannot end a tenancy because a tenant is asking you to stay in compliance with current law and/or the terms of their tenancy agreement, or for filing a complaint about the tenancy. Tenants who feel they have been served a ‘retaliatory notice’ have up to 28 working days to challenge the notice. This law was created to expedite the process of regaining control of a rental property that has been abandoned. Previously, the process of proving tenancy abandonment had been somewhat involved and lengthy. The expedited process enables a Tenancy Adjudicator to examine evidence and make a decision quickly so landlords can take control and seek new tenants for the property. The final change to the RTA gives the Chief Executive of the Ministry of Business, Innovation and Employment greater enforcement powers. This change allows the Chief Executive to investigate matters on behalf of a tenant and take issues before the Tribunal, even without the tenant’s consent. Still have questions about these changes? Hopefully this post has helped you understand how the changes to RTA may affect you as a landlord. If you still have questions or are concerned about any aspect of the Act, we encourage you to contact us today. We are here to support our landlords and ensure they feel confident and knowledgeable about all aspects of tenancy law.